Trevor was an original GSBC Spirit known for his toughness. Playing Ironman Football in 2008, he played left tackle; right tackle; left defensive end and kicker. He currently is a sophomore at Catawba College playing left defensive end and maintaining a 3.17 GPA. His extra-curricular activities include being a member of the National Society of Leadership and Success. 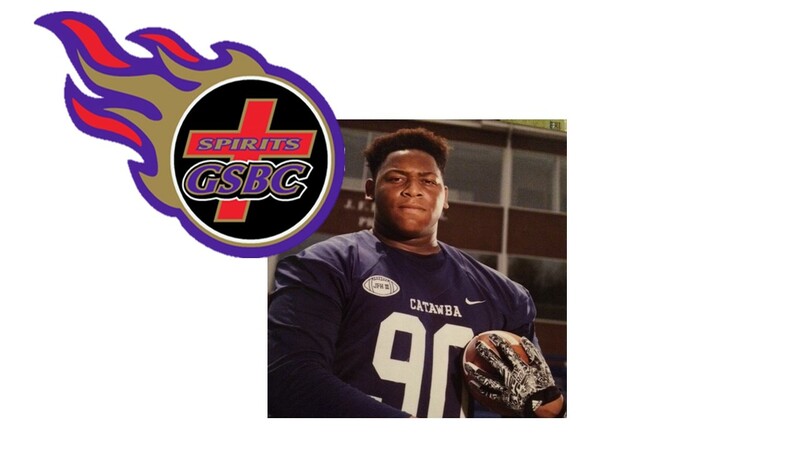 His awards and honors include being named the 2013 All-Conference 12 1st Team OL; 2013 All-Conference 12 2nd Team Defensive Lineman; 2013 All-Central District 1st Team Defensive Lineman; 2013 Prince George High School Offensive Line MVP; 2012 All-Central District Honorable Mention Defensive Line and the 2012 Prince George High School Defensive Line MVP.